Like Jeremiah, Ezekiel ministered in the years immediately preceding and immediately following the fall of Jerusalem in 586 B.C. However, unlike Jeremiah, who remained in Judah, Ezekiel ministered primarily to the exiles in Babylon. Ezekiel, a priest of the Jerusalem temple, was one of the many Judeans taken to Babylon in the deportation of 597 B.C. His prophetic call came only a few years after his deportation, and the prophetic oracles within his book can be dated between 593 and 571 B.C. His book contains some of the most difficult and disputed prophecies in the Old Testament. The following are five of the most helpful commentaries on this prophetic book. 1. Daniel I. Block — The Book of Ezekiel: Chapters 1-24; The Book of Ezekiel: Chapters 25-48 (New International Commentary on the Old Testament, 1997, 1998). It is difficult to decide between the commentaries by Block and Duguid (See #2 below), but because of its comprehensiveness, I have to consider Block’s commentary the most helpful overall. His massive commentary deals with every individual text in detail, but also steps back to discuss the theological implications of each major passage. There are also a number of helpful excursuses on a variety of important topics. Very highly recommended. 2. 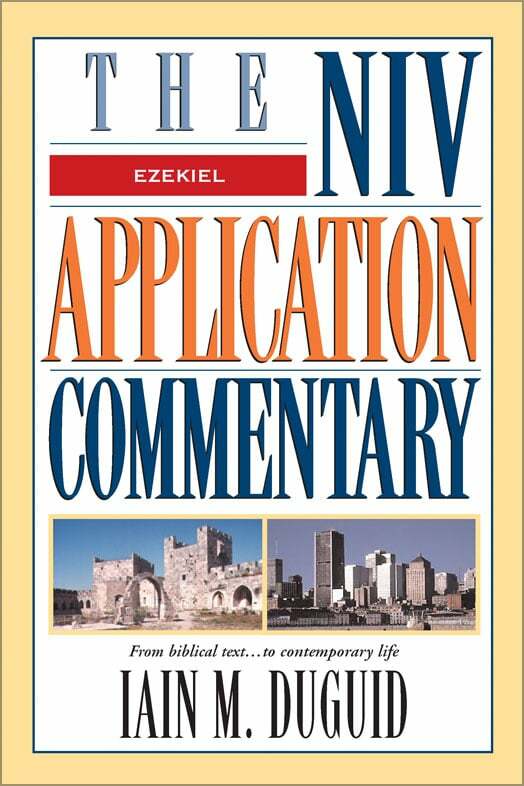 Iain M. Duguid — Ezekiel (NIV Application Commentary, 1999). Duguid’s commentary runs a very close second to Block in my estimation. For those who do not need the detail of Block, Duguid is the place to go. His is a very careful reading of the book from a Reformed perspective. Very helpful and highly recommended. 3. Douglas Stuart — Ezekiel (The Preacher’s Commentary, 2002). Douglas Stuart has written what I consider to be perhaps the most helpful commentary on Exodus and definitely the best commentary on the first five minor prophets. Both of those commentaries are more technical in nature than this commentary on Ezekiel, but the commentary on Ezekiel is still outstanding. Stuart always has helpful insight into whatever text he is discussing, and when dealing with a book as difficult as Ezekiel, such insight is invaluable. 4. 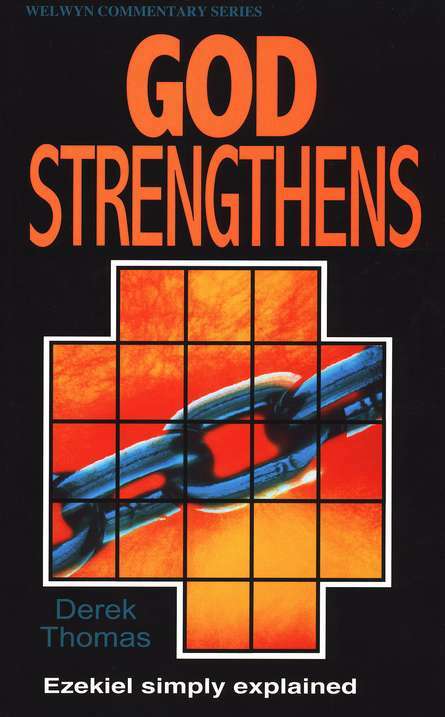 Derek Thomas — God Strengthens: Ezekiel Simply Explained (Welwyn Commentary Series, 1993). For those seeking an introductory level commentary on the book of Ezekiel, the best place to turn is this commentary by Derek Thomas. Thomas is a Reformed scholar with a heart for God, for His Word, and for His people that comes through on every page. 5. 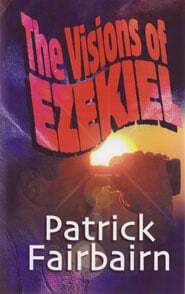 Patrick Fairbairn — The Visions of Ezekiel (1842). Patrick Fairbairn was a prominent Scottish Presbyterian of the nineteenth century. He is most well-known for his books on the interpretation of prophecy and on typology. In this classic commentary, he puts his principles of interpretation to work, and the result is a commentary that should still be consulted today. As far as the cover art on this reprint is concerned, I have no comment. 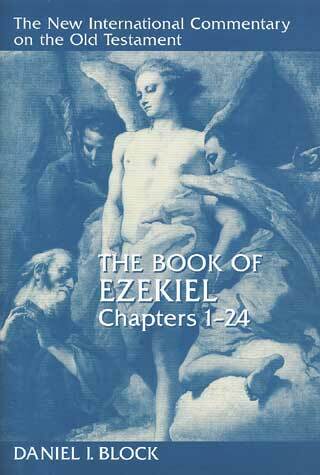 There are a number of other helpful commentaries on the book of Ezekiel. 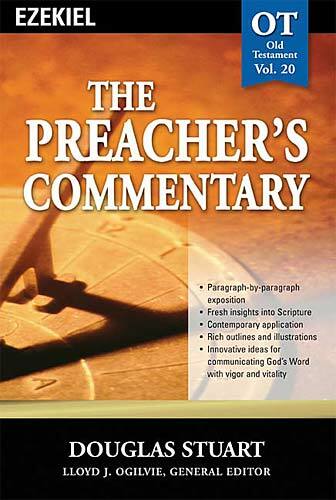 Preachers should consult the commentaries by Peter Craigie, John Taylor, and Christopher J. H. Wright.